GREAT AREA NEAR THE LAKE TO BUILD YOUR VACATION COTTAGE! 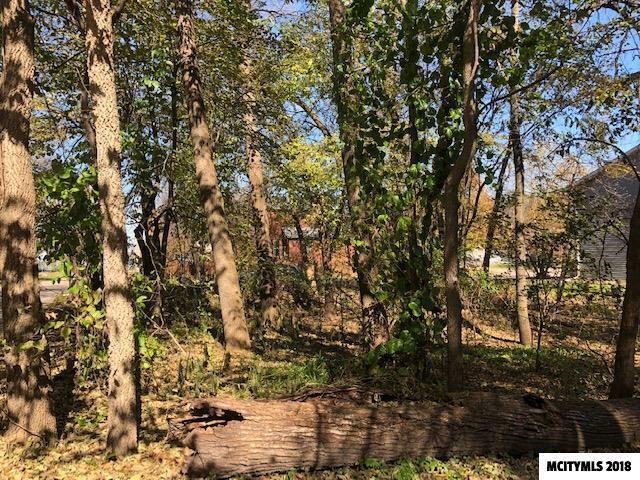 Two adjoining treed lots on a corner measuring approximately 60' X 80. These parcels are on the south side of the lake with close proximity to a public boat launch. Call a Realtor today for more information on this opportunity!